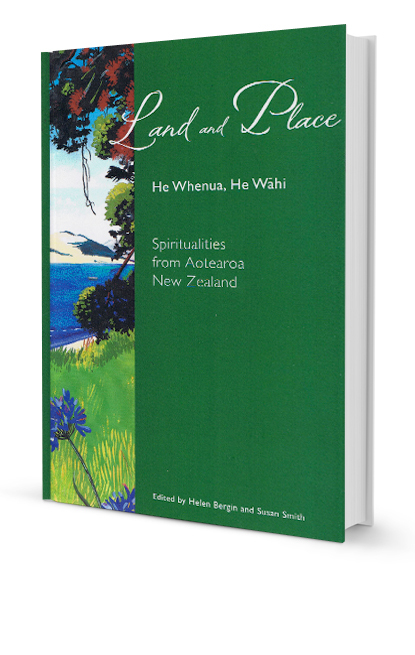 A wide ranging exploration of the Catholic Church in New Zealand reflecting on the many gifts from the past and the challenges of the present day as we step into the future guided by God’s Spirit. 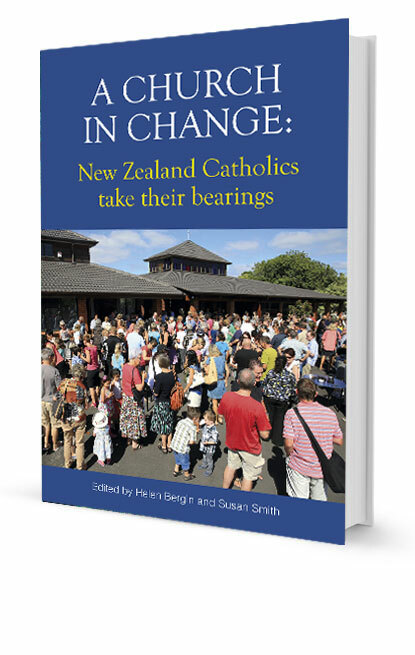 A church in change: New Zealand Catholics take their bearings. 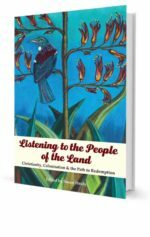 This publication represents an attempt to explore theologically some of the realities that the contemporary Catholic church in Aotearoa New Zealand is facing today. 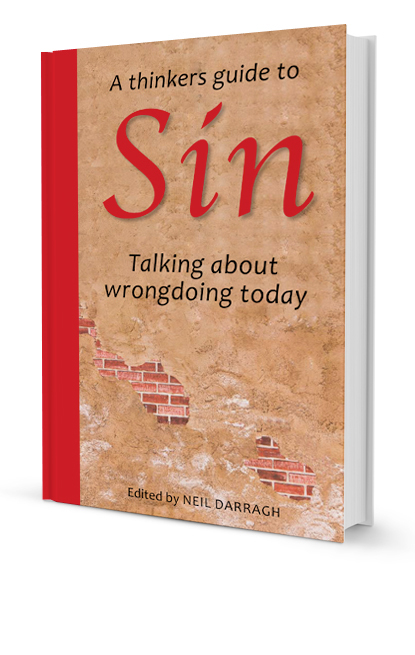 It does so, not in the sense of providing answers, but rather as offering theological interpretations of our past and present realities. 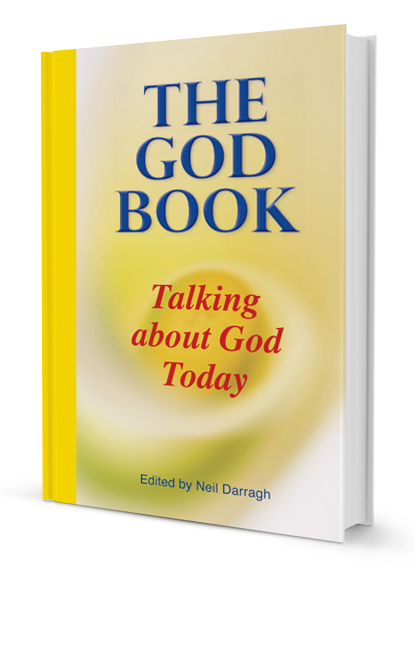 Hopefully, it will offer future possibilities so that the church can embrace with renewed vigour its call to be a pilgrim people moving into the future with hope and confidence in the power and presence of God’s Spirit among them.